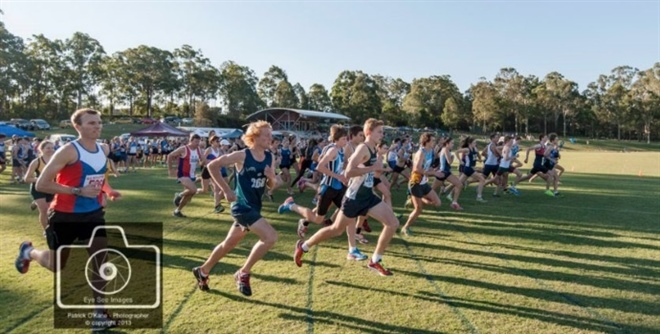 Queensland Athletics extends an invitation to all QA Clubs, Qrun Groups and Little A’s Centres, to participate in the Queensland Cross Country Relay Championships on Saturday 10 June at Rivermount College, Yatala. Held in conjunction with the 11th QA All Schools Cross Country Relay Championships for school teams. 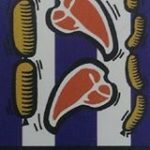 Queensland Championship medallions will be awarded to the teams who place 1st, 2nd or 3rd in their age category. Clubs will also accumulate points in the Queensland Cross Country Cup point score competition for the season. AGE GROUPS: Under 8 through to Open and Masters. If you are interested in running as a part of the Ashgrove Rangers team please contact John Purcell on 0417 075 292.